Tashitakge Hotel is also called Babao, means eight treasures. It is located near the Barkhor street, which is the ancient downtown center of Lhasa. There are 24 rooms (8 king/queen bed rooms and 16 standard twin rooms). Rooms are not big but practical and quiet. There is 24 hours free wifi and hot water in rooms. The breakfasts is on the roof top restaurant. 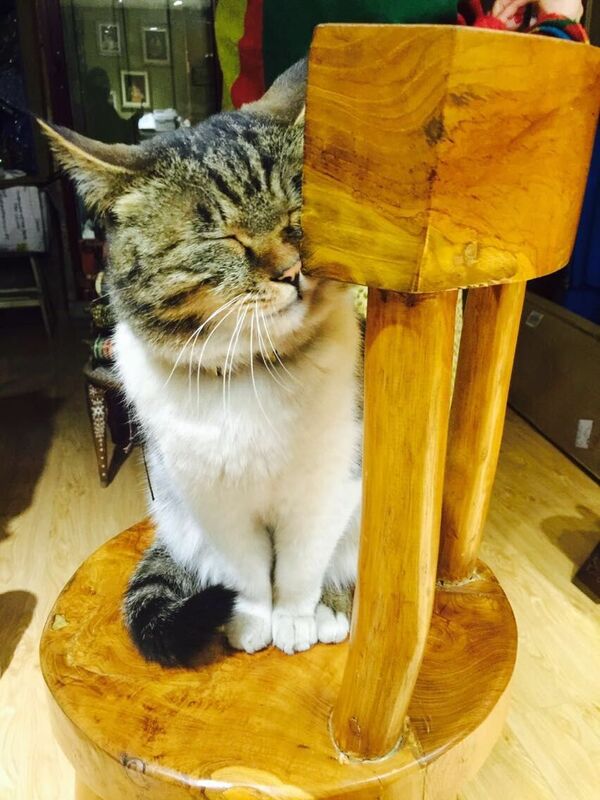 There is a cute cat in hotel and many travellers like it. It is not easy to find the hotel, however once you know the famous Makyami Restaurant, you will easily find the way to get there. 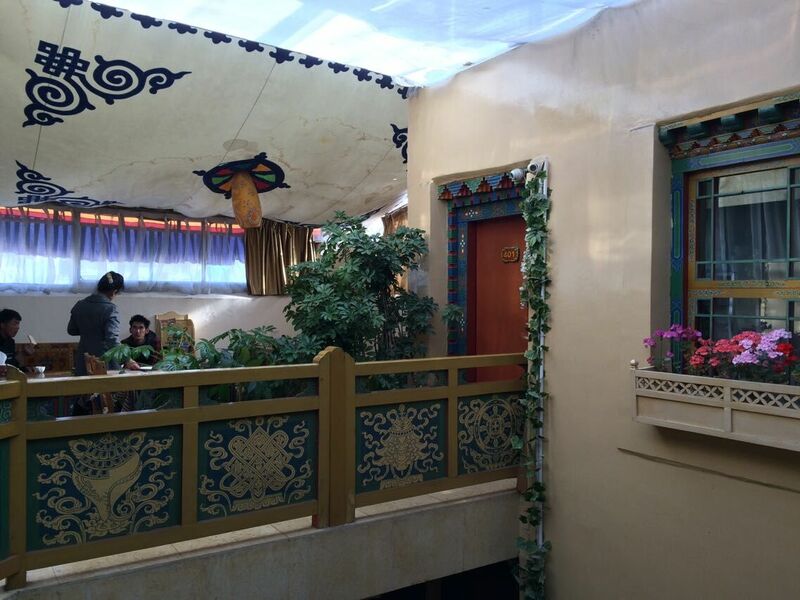 Tashitakge Hotel is decorated in Tibetan style. It is with a strong Tibetan local ethnic characteristics. From the color you can easily recognize it is quite different from any other hotels. 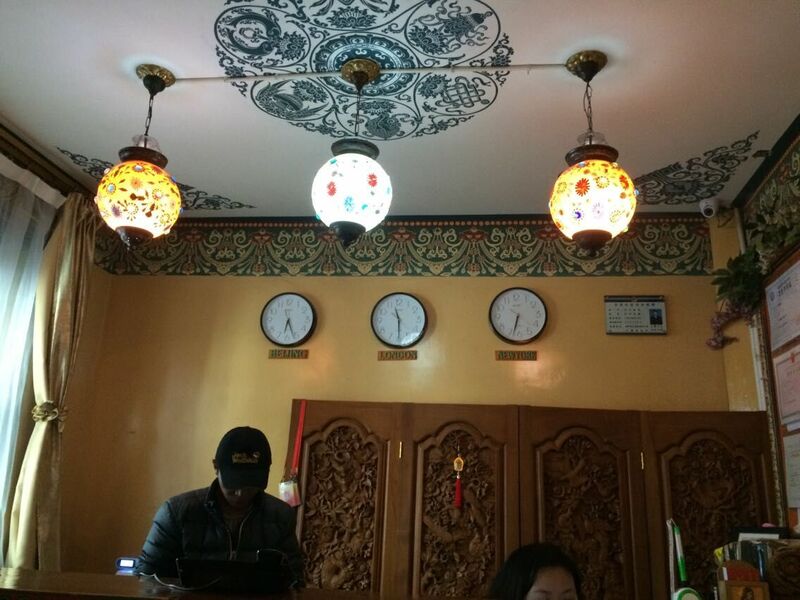 We are pleased that during the past few years our hotel staff has greatly improved our hardware and software service and are eager to make your stay in Lhasa a delight.All of us at Tashitakge hotel wish you a pleasant stay and invite you to come again. Price ranges from US$45 to 65 per room night (including breakfast), please submit online inquiry for us to double check the room availability rather than booking directly. 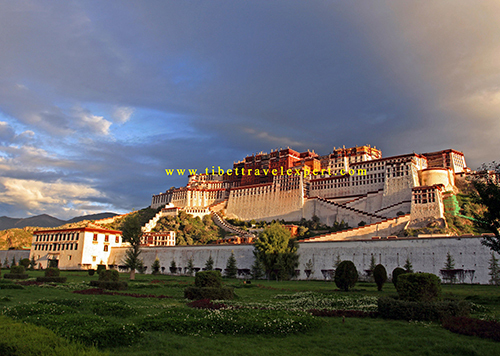 Welcome to book this reputable budget hotel with Tibet Travel Expert Service. 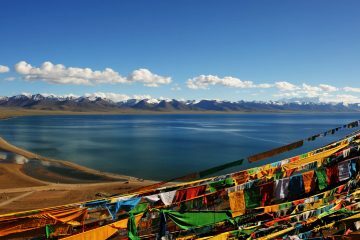 We will also support your Tibet travel permits (US$50 per person) arrangements without any hassles. 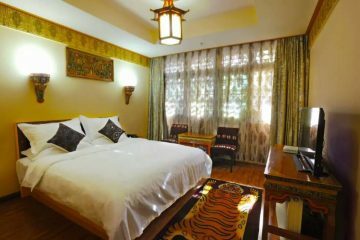 This is one of the best reputable budget hotel in Lhasa, capital city of Tibet. 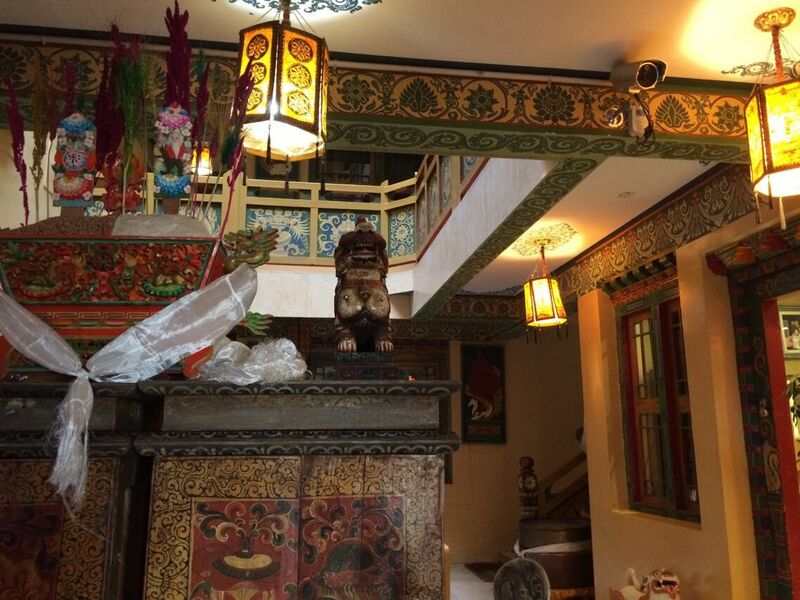 This is with top location, quite close to Jokhang Temple and Barkhor streets. 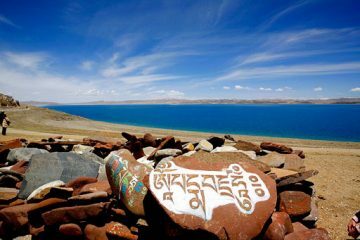 Our local agency can help you get the best deals ever and we can support you further with easy Tibet travel permits application and/or Lhasa day tour or any other tours products of Tibet.